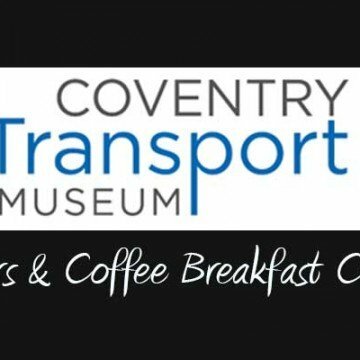 Join Mike at the Coventry Transport Museum Cars & Coffee Breakfast Club, held on Millennium Place outside the Museum! 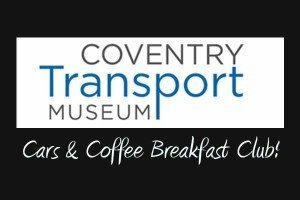 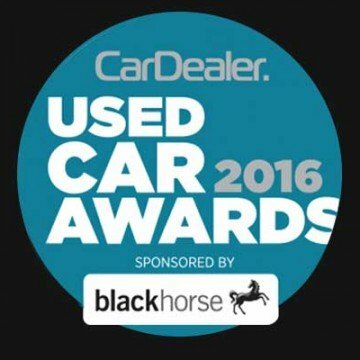 This free event is an opportunity for classic car and motorcycle owners to show off their cars directly in front of the prestigious Coventry Transport Museum, as well as meeting other vehicle owners for a chat over a cuppa and a pastry! 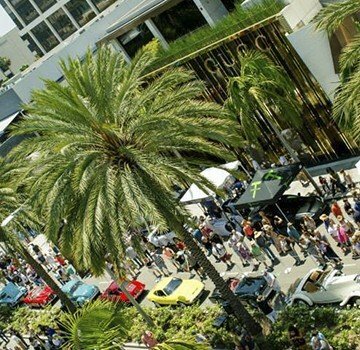 Cars & Coffee will take place once a month during the Summer, and is FREE for any and all classic vehicle owners to attend. 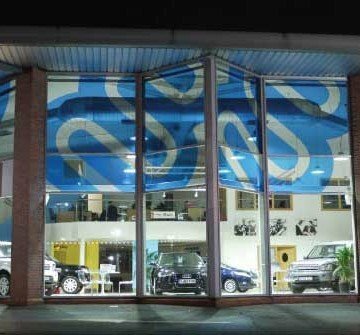 All vehicle owners attending will enjoy a FREE pastry, when purchasing a regular sized tea or coffee from the range of beverages at the museum coffee house ‘Esquires’. 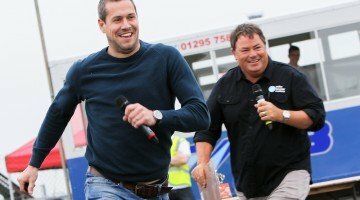 Due to space restrictions, places at Cars & Coffee are strictly limited, and only pre-registered vehicles will be permitted onto Millennium Place on the day. 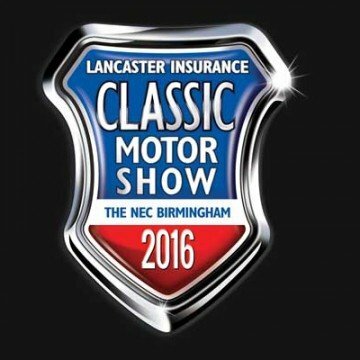 Please note that your vehicles has to be twenty years or older to register. 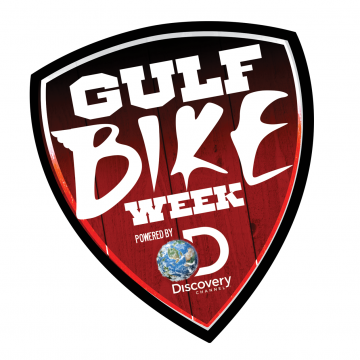 Registration closes on Friday 7 October at 12.00pm. 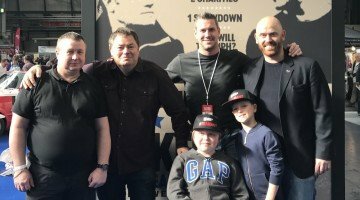 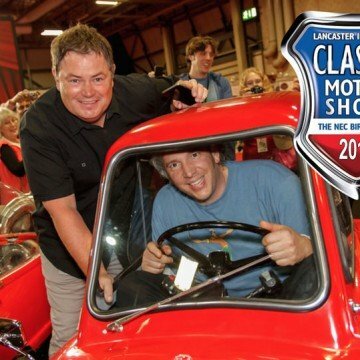 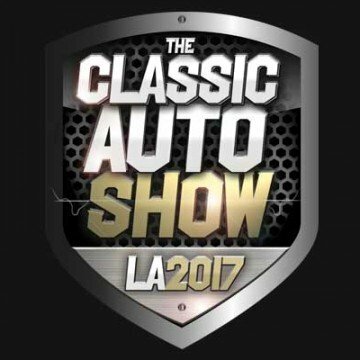 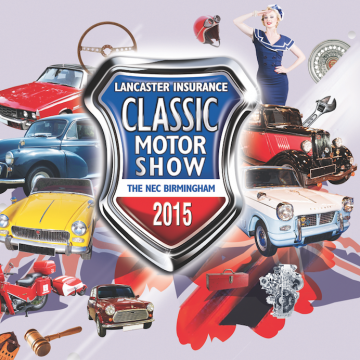 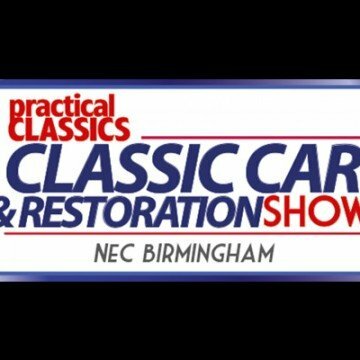 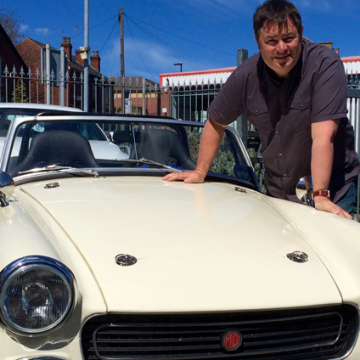 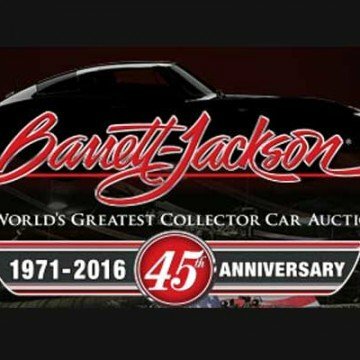 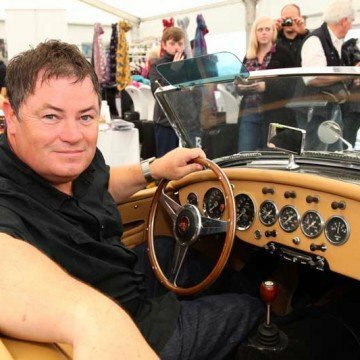 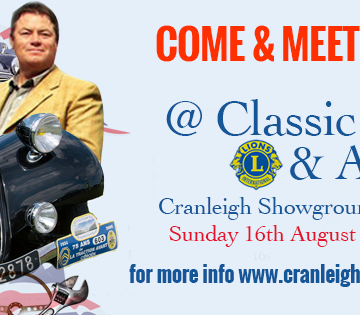 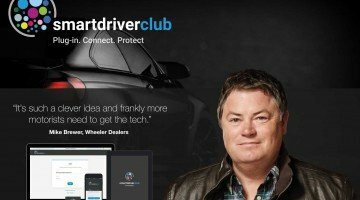 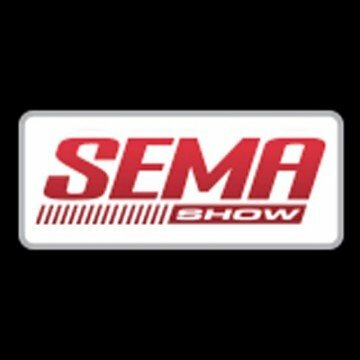 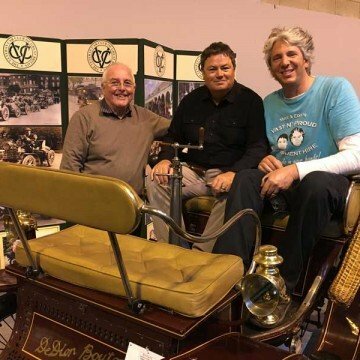 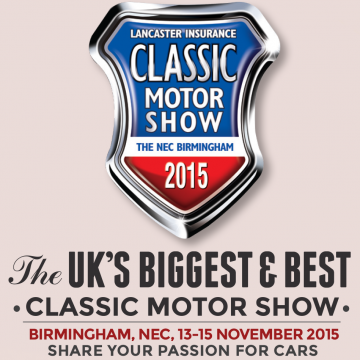 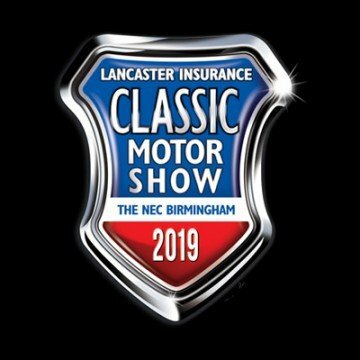 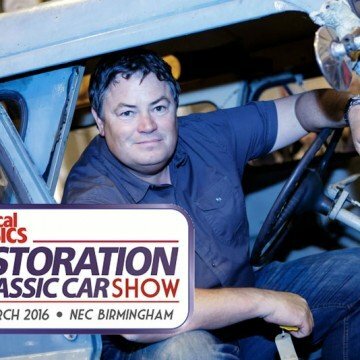 Meet Mike Brewer at MGLive! 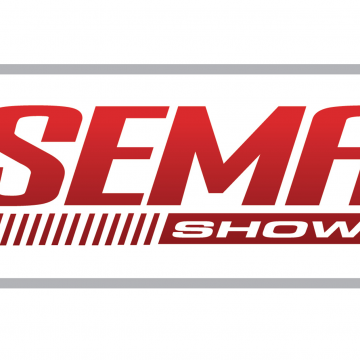 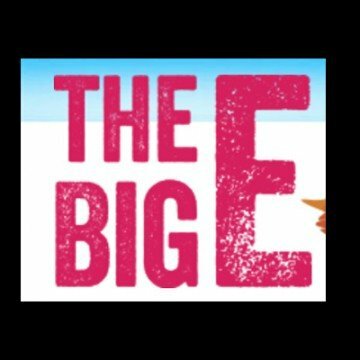 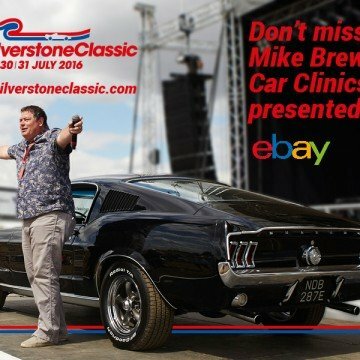 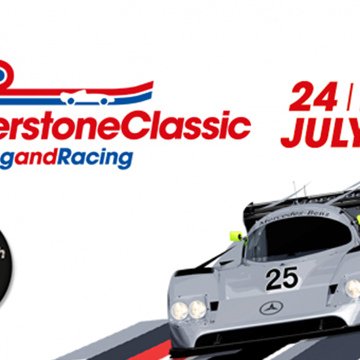 Mike Brewer from Wheeler Dealers hosts ‘Mike Brewer’s Car Clinic’ at the Sunday of Silverstone Classic.